Optimum functioning of the liver is so important in today’s modern world full of toxins and pollution. Your liver is an amazing organ and capable of renewing itself even after damage. 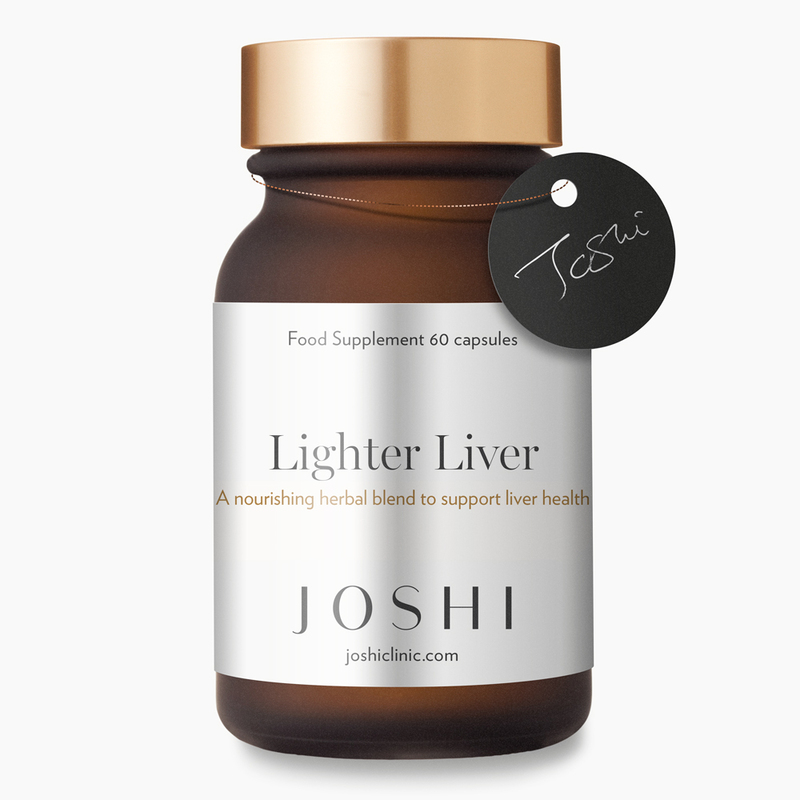 This powerful blend of vitamins, minerals and herbs was created by Joshi to support and maintain the optimum health of your liver. Watch the video. colours, flavourings, salt and added sugar. Not recommended during pregnancy or breastfeeding. May not be suitable for people with soya, shellfish/crustacea allergy. Take 1 capsule daily with breakfast and 1 with lunch or as directed.